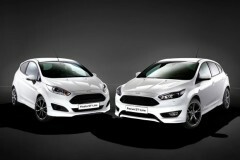 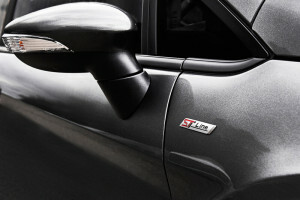 Ford inspired by faster models from Ford Performance such as the Fiesta ST200 and the latest Focus RS has prepared special stylistic ST-Line packages for European customers in Ford Focus and Ford Fiesta. 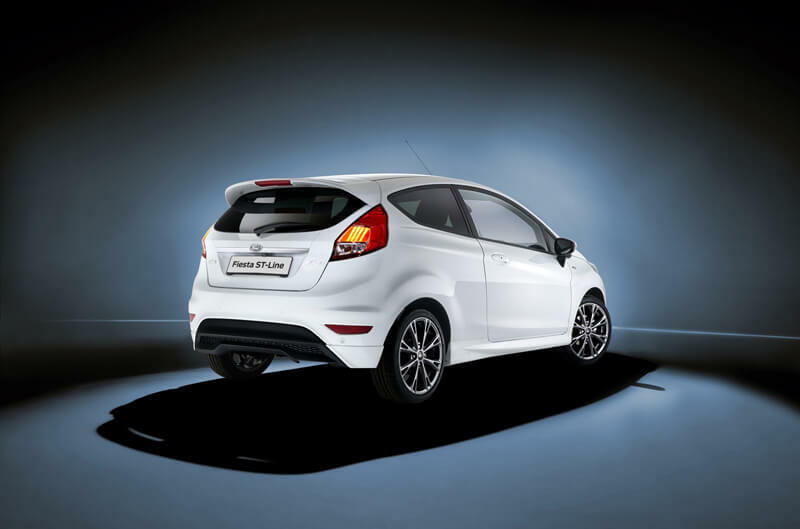 Customers who want to purchase a model Fiesta ST-Line will have to pay from £15,645 with a choice of 3-door and 5-door body styles, for a larger model Ford Focus with ST-Line package clients will have to spend about £20.595. 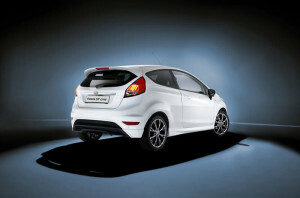 Of course, we can choose petrol EcoBoost engines and diesel powertrains. 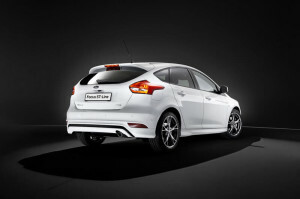 Furthermore, as a novelty Ford will introduce into Focus ST-Line possibility to order a steering wheel with paddle shifters in models with automatic transmission. Ford Fiesta and Focus ST-Line will be offered with a sporty suspension lowered by 10 mm and body styling package – sporty seats and steering wheel, new 17 inch alloy wheels and interior trim known from ST models.